In October of last year, we celebrated the promotion of our Grade 9 Básicos students. 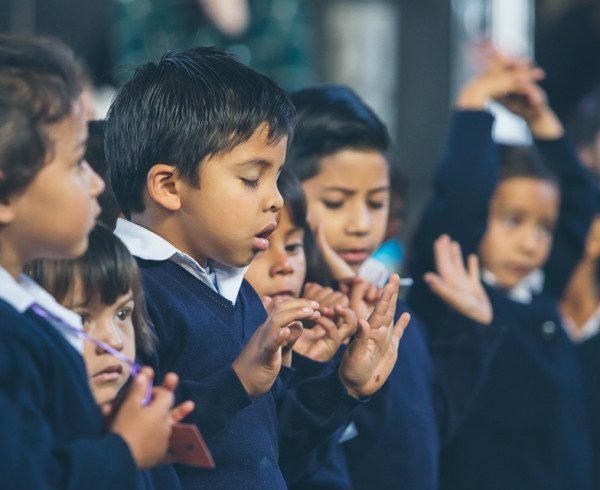 They’d finished the general education requirements for students in Guatemala—a significant achievement—and were ready to move forward, selecting a Carrera stream for their continued education. Jaime was one of the Básicos students who would cross the stage that day, and his parents and siblings had come to celebrate him, but they weren’t the only ones who had come to take part in this moment. Ethan Wall, Jaime’s sponsor for the past seven years, was sitting in the front row, cheering him on with the rest of the audience, and posing for photos with him after the ceremony. Ethan’s connection with Global Shore goes much further back than the start of this sponsorship in 2010. 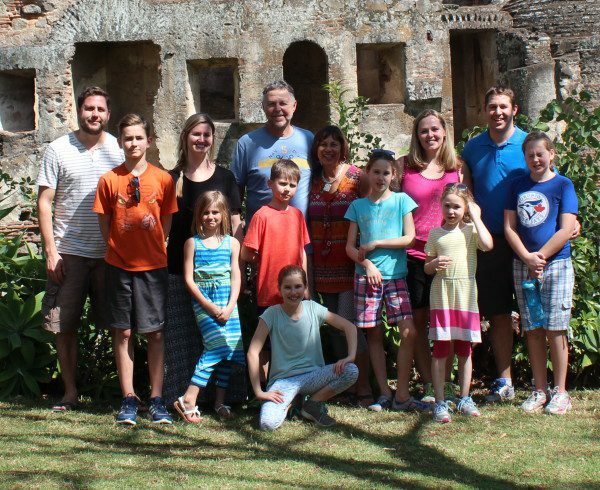 As the son of Ken & Julie Wall, two of the founders of our ministry, he’s known about Global Shore for as long as he can remember. 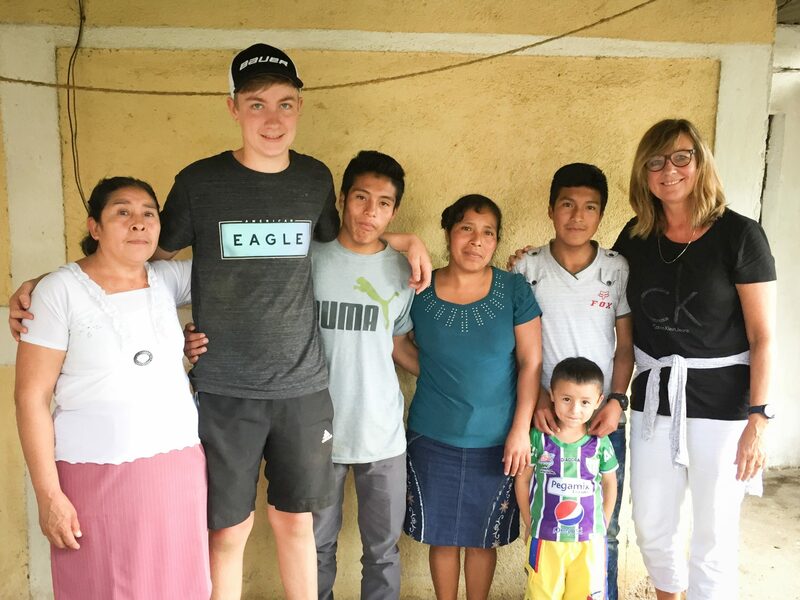 Over the years, Julie & Ken kept visiting Guatemala, and Ethan came along and connected with Jaime. They grew up, sending letters back and forth on birthdays. 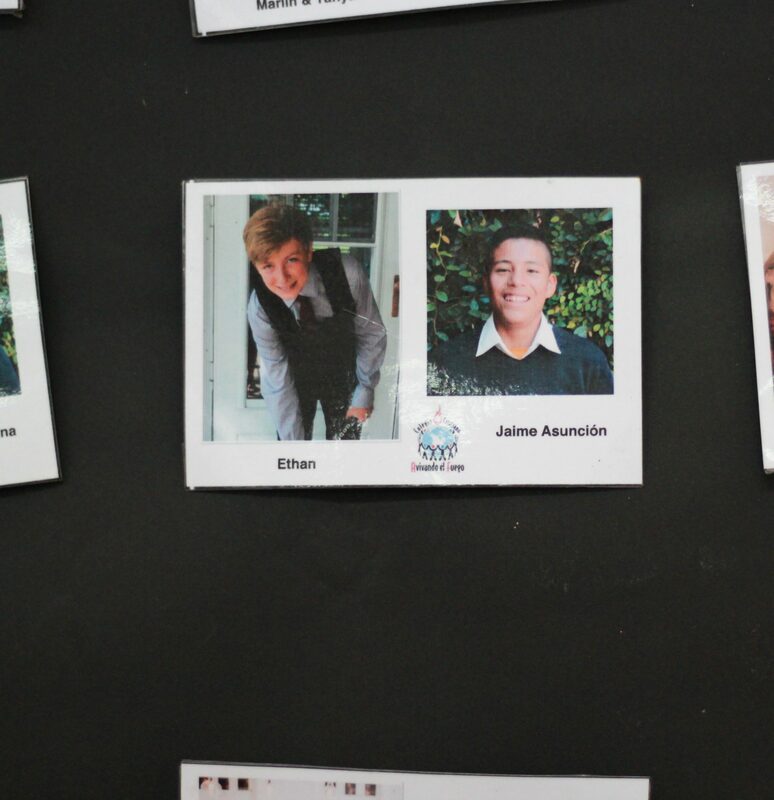 Each morning, as the school prayed for sponsors, Jaime prayed for Ethan. 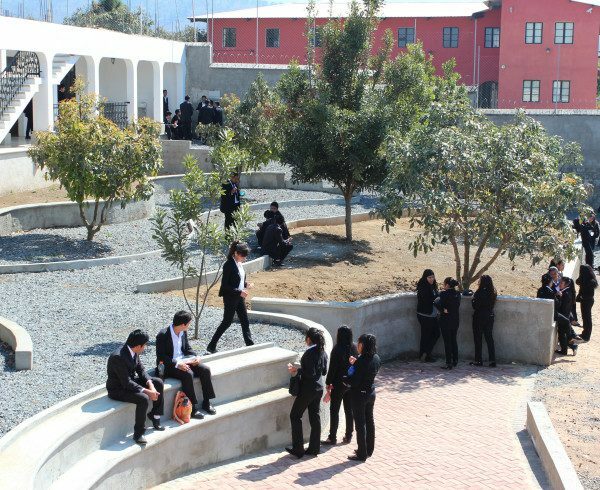 Jaime moved from primary school to Básicos; Ethan moved from elementary school to middle school and from middle school to high school. 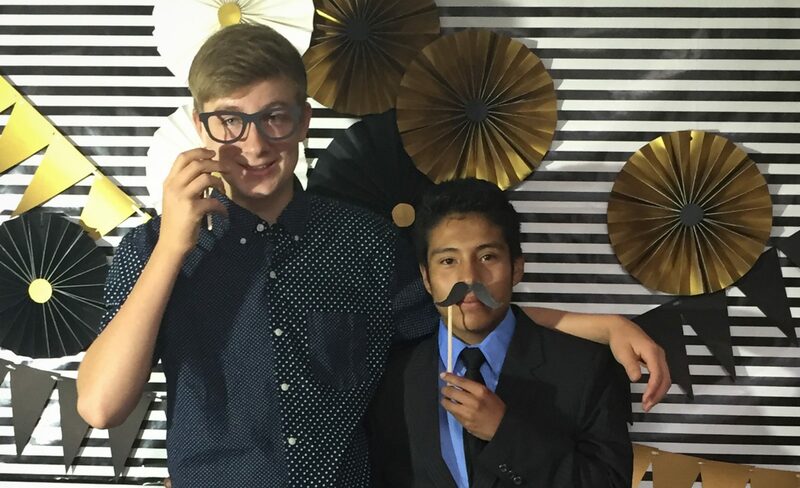 As they knew Jaime was graduating from Básicos, it only seemed right to the Wall family that Ethan would come and celebrate this milestone in his education. Along with his mother, Ethan flew down a few days before graduation. 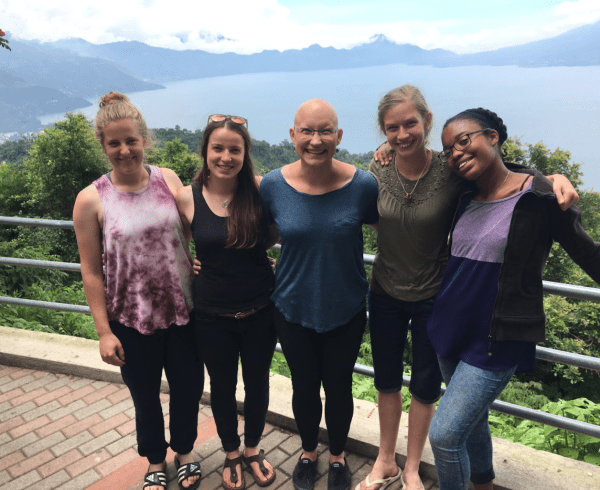 As part of their trip, they planned to bring a basket of food and domestic supplies to Jaime’s home: a way to connect more with Jaime’s family and strengthen the bond between the school and the family as well. Julie and Ethan arrived at Jaime’s family home in San Lorenzo, a ten minute drive away from the school, the day before Jaime’s graduation. Accompanying them were Pastor Jervin and Lexi, GSO’s Sponsorship Coordinator. Jaime and Ethan were both 15—and therefore quiet when both their mothers were there to carry the conversation. 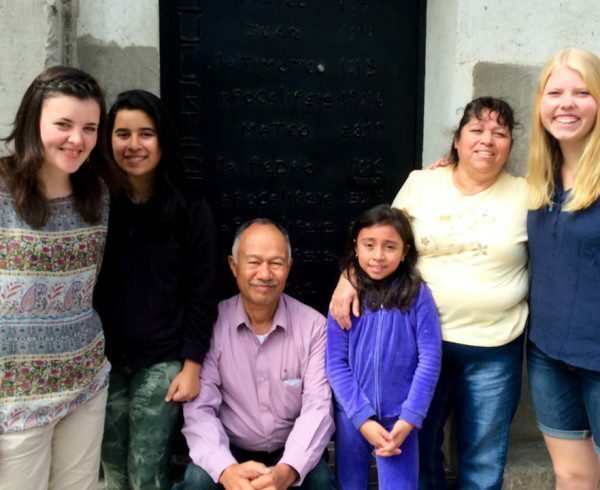 Julie and Maria, Jaime’s mother, talk easily through translation about the shared interests of their sons (music), Maria’s job (housecleaning), the Wall family business (asparagus) and the relative heights of Canadians and Guatemalans. Since Ethan has grown in the past few years and Jaime has not, they could try stretching him out for a few more inches, Maria suggested. 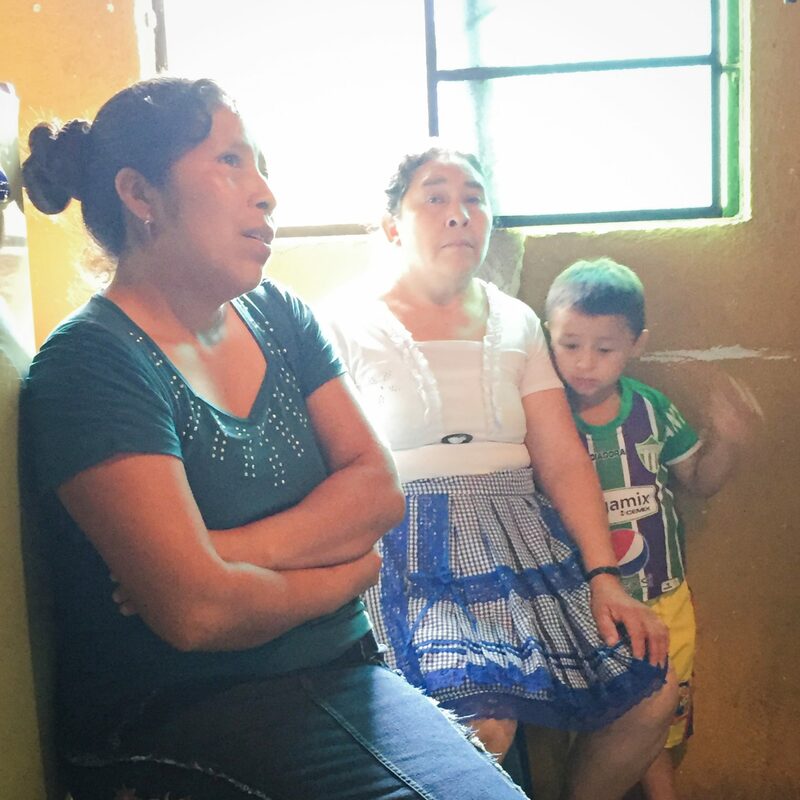 As the visit continued, Julie and Ethan learned that Jaime’s father, Vinicio, was recently injured, and it’s been very difficult for him to continue with his regular work, cleaning equipment on an avocado farm. Jervin and Maria started talking back and forth, while Jaime sat between them. Jervin told Maria how he’d talked to Jaime about this decision, encouraging him to stay in GSO’s school. The education level was higher at our school, and would make a greater difference in his life than the earnings he’d receive during those years. Further, the accounting program at our school is bilingual, and he’d be better equipped to find work. When Julie and Ethan found out that day that Jaime had chosen to remain enrolled at our school, they sought him out, and Julie hugged him. 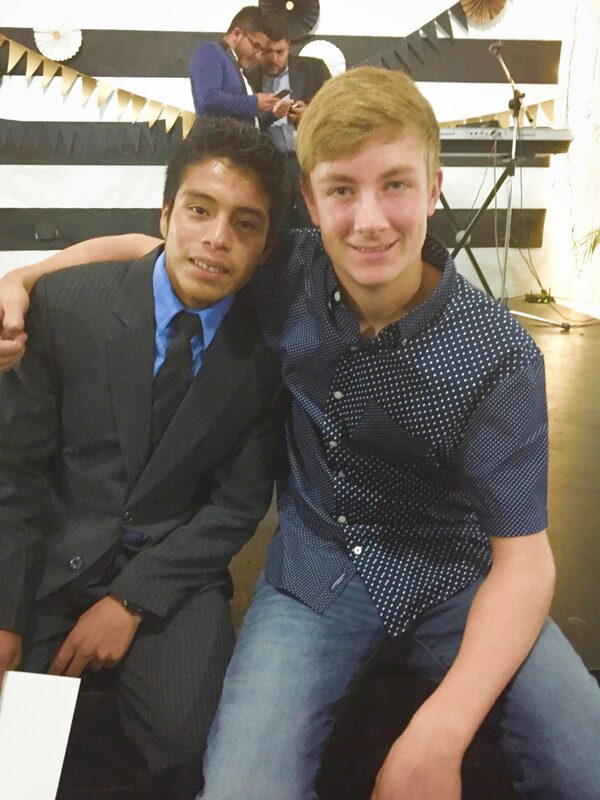 That night, Jaime crossed the stage and received his certificate of completion for Básicos, having his photo taken with his teachers, his family and, of course, with Ethan, his sponsor. Now, Jaime is in our Grade 10 Accounting stream, studying statistics, law, accounting and English. 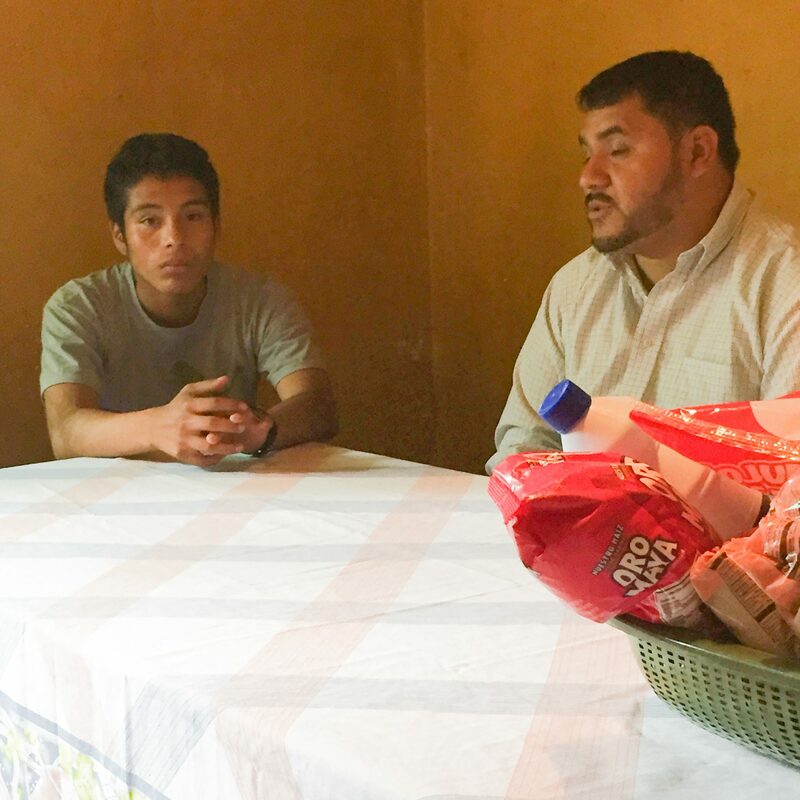 After seven years of sponsorship, after seven years of prayer, friendship and connection, Ethan and Julie were able to bless Jaime again, by visiting him and opening the door for Jervin to speak into his life.